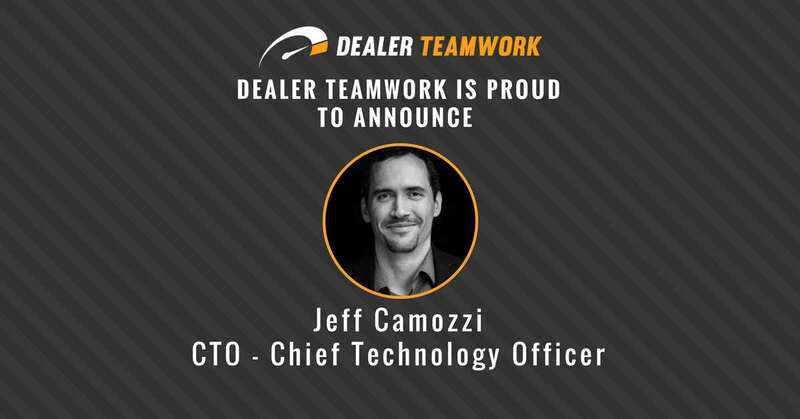 Dealer Teamwork has named Jeff Camozzi as the new Chief Technology Officer (CTO) for the company. 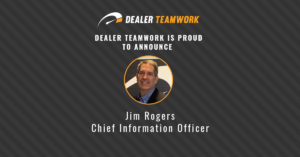 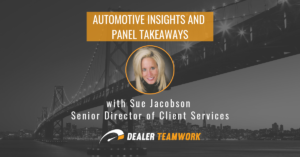 As Dealer Teamwork’s CTO, Jeff will drive strategic development initiatives to maximize the company’s impact on the automotive segment and new market verticals. 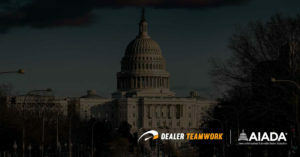 Jeff, with more than 15 years of successful IT industry leadership experience, was most recently the founder of Azend, Inc. 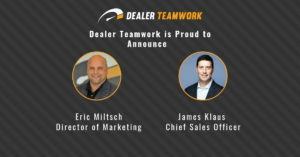 He also served as the VP of Product Development of Care Team Connect (acquired by the Advisory Board Company).